When you're done, you could upload a sound/video clip of your system on Youtube. That bass in the front must sound really good. Damn, that looks like it could have been a stock-option in a parallel W116 universe. Great finish and choice of materials! 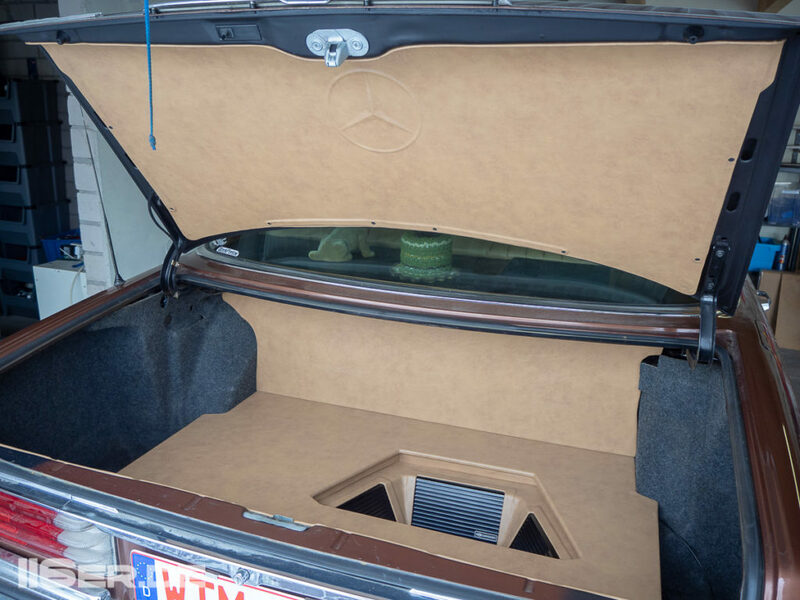 Please let's have more pics of that trunk project. Just make sure you keep the rain out, or you'll end up electrifying birds expecting a Jacuzzi. Wow.. great pics there.. Some will call it OCD, some will call it proper engineering, but this makes me want to wave a flag for everything German, bar modern diesel engines. You really captured the look that some rare W116 limo interior parts have. If anything, it's era-correct, haha! 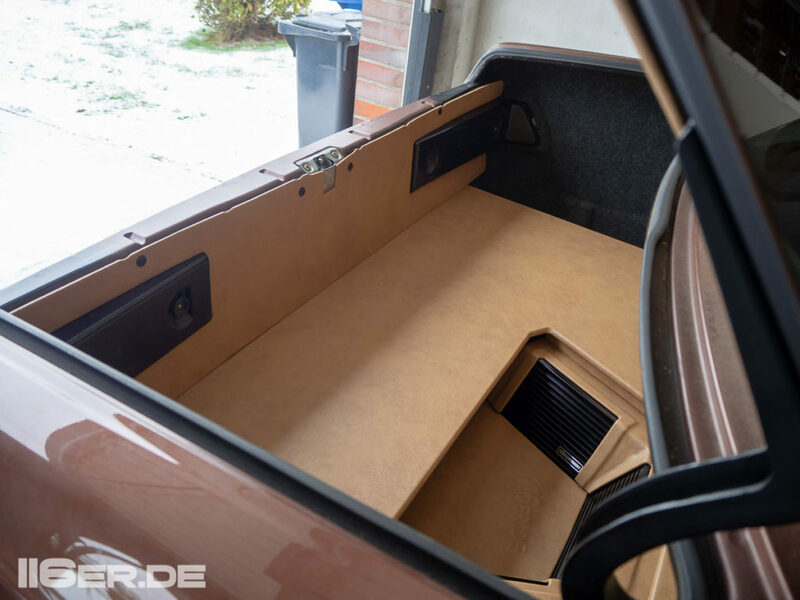 Nice that you weren't tempted by fancy modern-day finishes.With these "Zierleisten" around the amp-holes, the shell now looks like it was vinyl-extruded. Was there anything special about those black trim parts you used? Hi Daniel, I love your W116 and the modifications that you have made. I like the balance between original and modern and you have reminded me that I must upgrade my sound system, although I don't think that it will look as good as yours! I hope to have that, and many other jobs done on my car before I bring it on a 4 week tour of Europe this summer, including a visit home to Stuttgart.